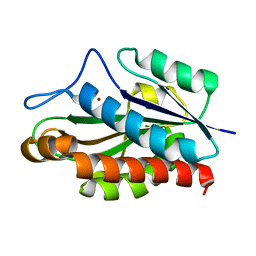 Authors: Shirai, T., Fujikake, M., Yamane, T., Inaba, K., Ishimori, K., Morishima, I. 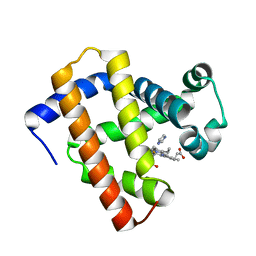 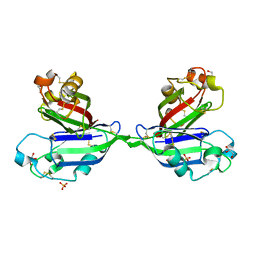 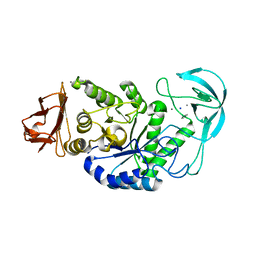 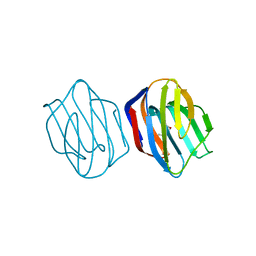 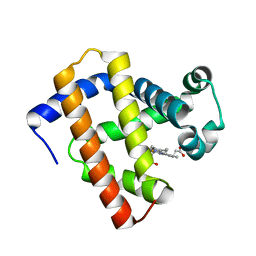 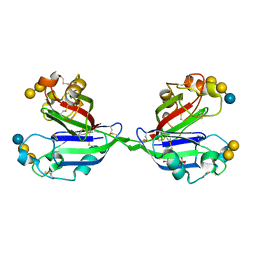 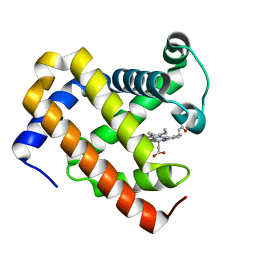 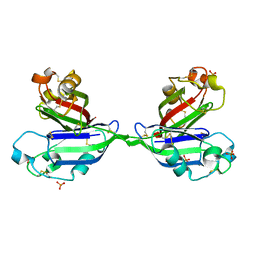 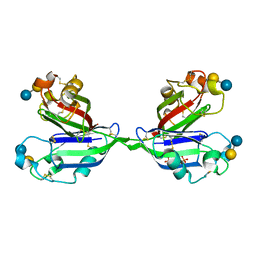 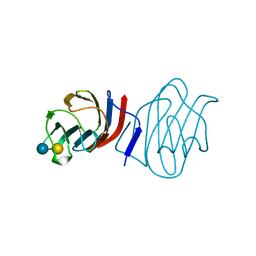 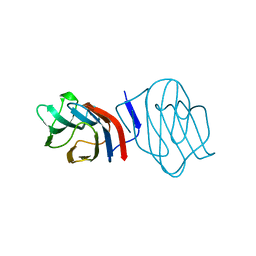 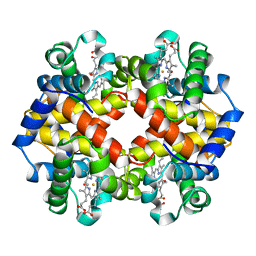 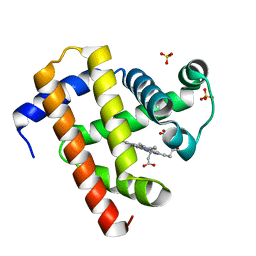 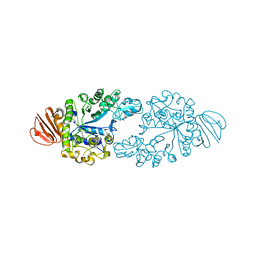 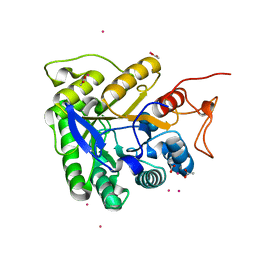 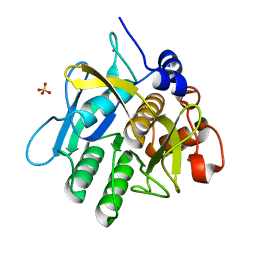 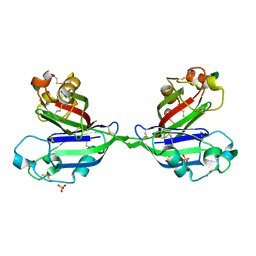 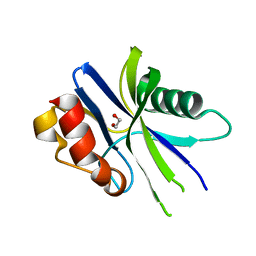 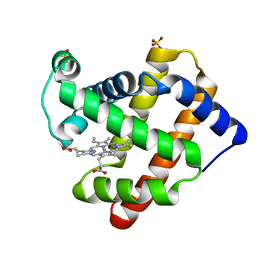 Cite: Crystal structure of a protein with an artificial exon-shuffling, module M4-substituted chimera hemoglobin beta alpha, at 2.5 A resolution. 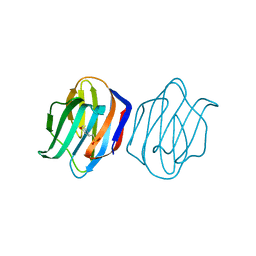 Authors: Shirai, T., Hung, V.S., Morinaka, K., Kobayashi, T., Ito, S.
Authors: Shirai, T., Suzuki, A., Yamane, T., Ashida, T., Kobayashi, T., Hitomi, J., Ito, S.
Authors: Shirai, T., Mitsuyama, C., Niwa, Y., Matsui, Y., Hotta, H., Yamane, T., Kamiya, H., Ishii, C., Ogawa, T., Muramoto, K.
Cite: High-resolution structure of the conger eel galectin, congerin I, in lactose-liganded and ligand-free forms: emergence of a new structure class by accelerated evolution. Authors: Shirai, T., Matsui, Y., Shionyu-Mitsuyama, C., Yamane, T., Kamiya, H., Ishii, C., Ogawa, T., Muramoto, K.
Authors: Shirai, T., Igarashi, K., Ozawa, T., Hagihara, H., Kobayashi, T., Ozaki, K., Ito, S.
Authors: Shirai, T., Ishida, H., Noda, J., Yamane, T., Ozaki, K., Hakamada, Y., Ito, S.
Cite: Crystal structure of alkaline cellulase K: insight into the alkaline adaptation of an industrial enzyme. 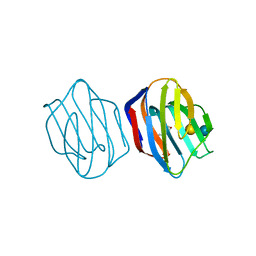 Authors: Shirai, T., Watababe, Y., Lee, M., Ogawa, T., Muramoto, K.
Authors: Yamane, T., Koyama, Y., Nojiri, Y., Hikage, T., Akita, M., Suzuki, A., Shirai, T., Ise, F., Shida, T., Sekiguchi, J. 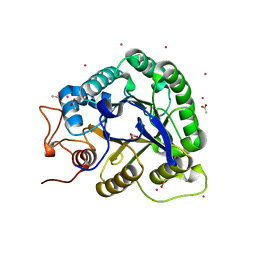 Authors: Isogai, Y., Imamura, H., Nakae, S., Sumi, T., Takahashi, K., Nakagawa, T., Tsuneshige, A., Shirai, T.
Cite: Tracing whale myoglobin evolution by resurrecting ancient proteins. Authors: Shionyu-Mitsuyama, C., Ito, Y., Konno, A., Miwa, Y., Ogawa, T., Muramoto, K., Shirai, T.